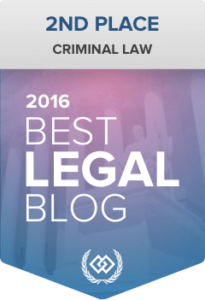 I was frustrated with the legal process and felt helpless. Vindicated. I felt like Avery had a magic wand and when he was involved in my case, things got done and people listened. Avery is so honest and holds so much integrity. 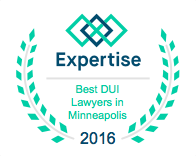 All the staff at Appelman Law Firm are professional. 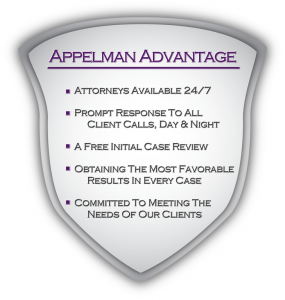 What are Appelman Law Firm’s strengths? 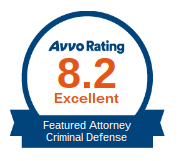 Avery is respected in the courts and by the prosecutors. He has great connections and will do everything he can to mitigate the situation. 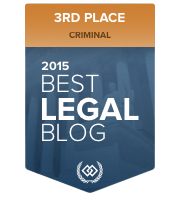 What did Appelman Law Firm do that made the biggest difference in your case? 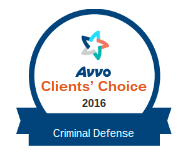 Avery talked to the district attorney and was able to resolve the case in five minutes.